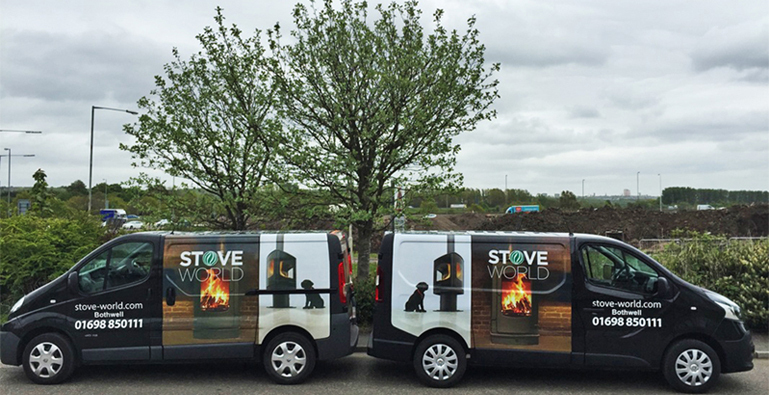 Check out our brand new fleet of Stove World delivery vans! 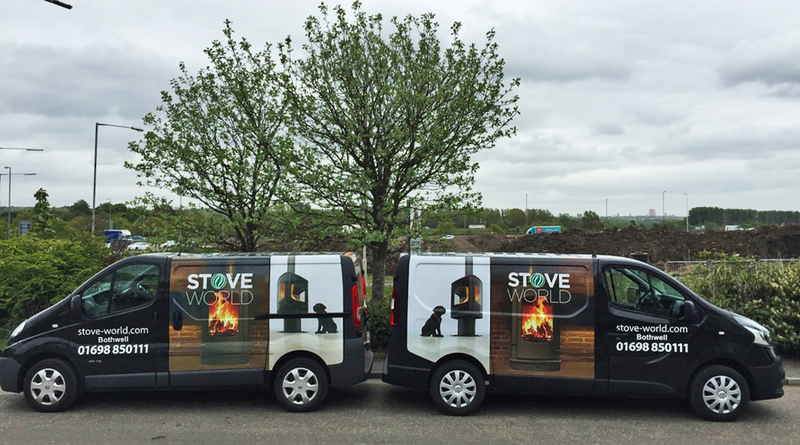 Here at Stove World Glasgow we pride ourselves on our professional delivery service. Once you place an order with us in our showroom here in Bothwell, we will ensure that the product is delivered to the standard you expected at the time of purchase. So whether it’s a wood burning, multi-fuel, gas or electric stove with or without one of our stunning range of fireplaces, you will always be satisfied with our quality of service. Contact us or come and visit our showroom for more information on our products and Stove World Glasgow delivery.